Many of you have asked us about our product The King’s Oil, wondering what is the Biblical significance of this special oil, and how does it apply to the modern day Believer. Curt Landry, and Paul and Megann Marcellino have written a short King’s Oil booklet on this topic and cover many of the questions we have received. In it they share the exciting story of how The King’s Oil was created. The King’s Oil booklet is valued at $10 when you purchase a hard copy from our store, but because we care so much about sharing the message of this ancient secret, we are currently offering the PDF version of this booklet to you FREE of charge. Altogether the words anoint, anointing, and anointed appear nearly 300 times in the NKJV Bible. Anointing is, according to the Word of God, a very important act that is given and received throughout history, as well as amongst the Body of Christ. In short, the anointing is a sign of commissioning for position! If you would like to discover for yourself the biblical history of anointing oil, we encourage you to study the list of biblical references found on pages 49-51 of this booklet. 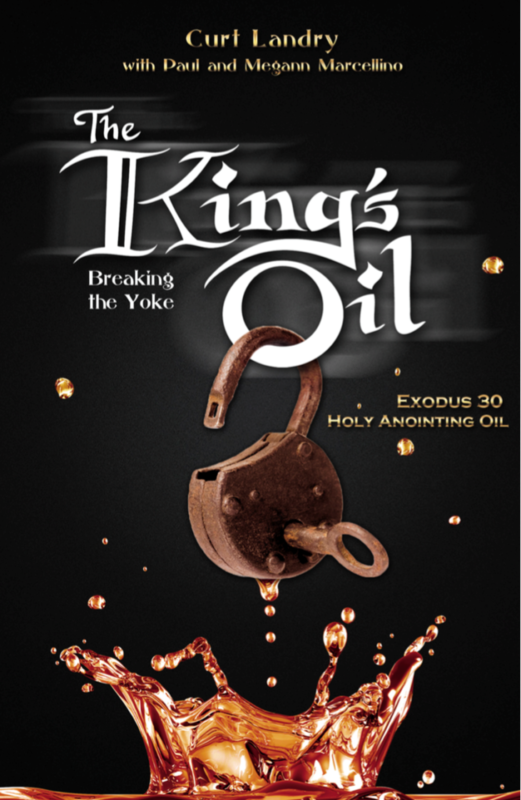 Download the PDF and unlock the mystery of The King’s Oil in your own life and in the lives of your family and friends. 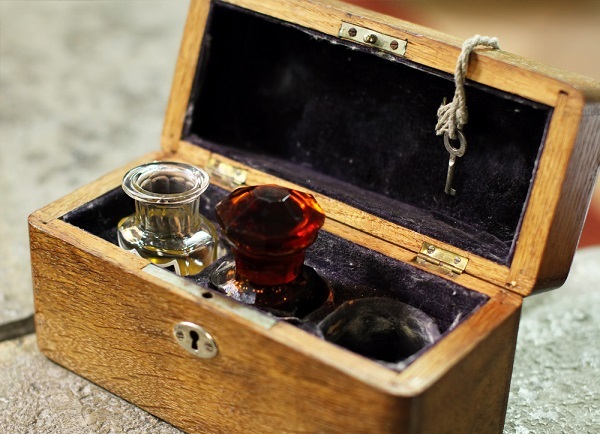 Begin reading the booklet today, and gain greater insight into this holy anointing oil!